It’s come to everybody’s attention in the last 24 hours that there will be a SPOKEN WORD EVENT at Marjorie’s tonight (that’s Thursday, 5 December 2013). For those of you not in the know (I count myself among these), it turns out that the new place to look out for experimental art happenings in and around High Town is on the window of August Martyn Accountants, where there’s been one A4 poster for a while now; some say, several days at least. Did you miss it? Don’t worry; here’s everything you need to know: doors open at 7.30pm for an 8pm start. Tickets on the door are only £4 (but what price art? ), and there’ll be nibbles, and poetry, and what-not. ‘Utter Lutonia’ will feature seven writing talents and their host, Lee Nelson (not that one). Luton Haiku will be there, and so, I think, shall I. Come and say hello! 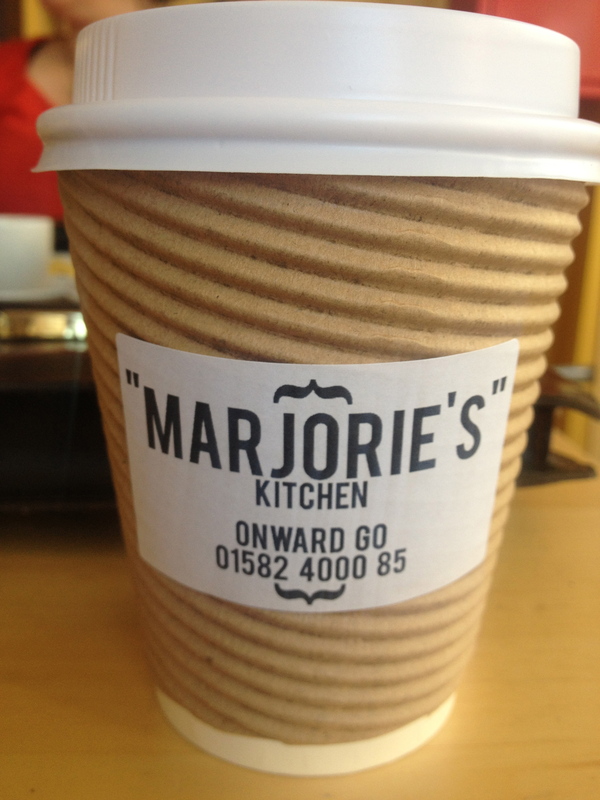 Marjories is at 48a High Town Road. This entry was posted in High Town and tagged art, Marjorie's by Cappuccino Police. Bookmark the permalink.